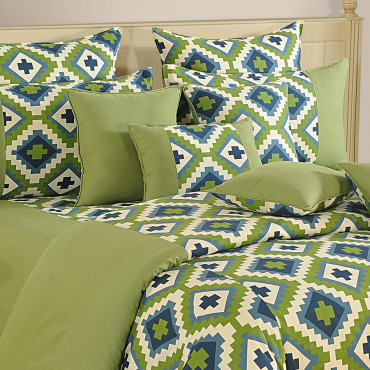 Nothing beats having a sound sleep in a cozy bed, which by far is the most luxurious gift you can give to yourself. 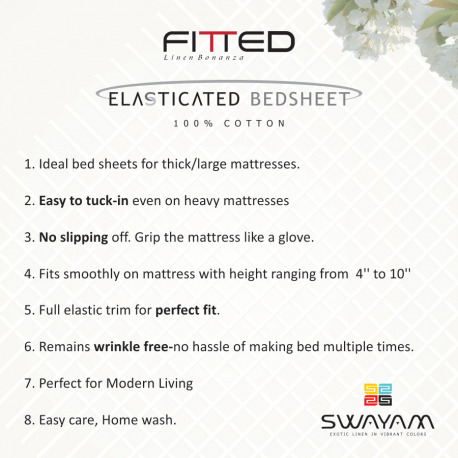 Swayam therefore brings to you our polished and exquisite White Fitted Bed Sheet. 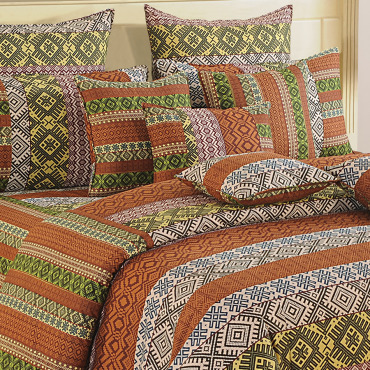 Now you can sleep peacefully without that crumpled sheets under you giving you an uneasy feeling even as you sleep. 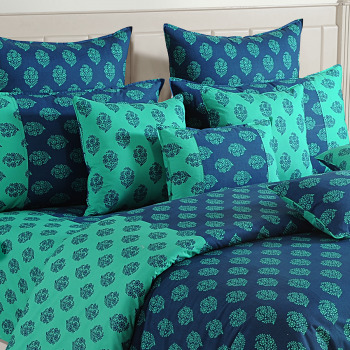 Meticulously fabricated from premium cotton with a 350 Thread Count, it not only gives your bed room the royal look but makes you feel royal in its rich texture. 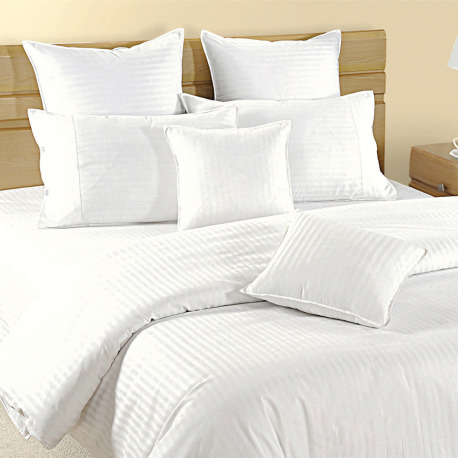 You can buy our White Fitted Bed Sheet from our online selling portal Swayamindia.com 24x7. 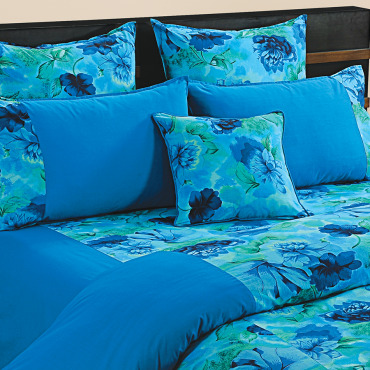 With the satin weave technique used, our bed sheet is glossy and splendid. Our White Fitted bed Sheet is easy to maintain as it has elastics fitted in all four corners to hold your thick mattress sturdily. 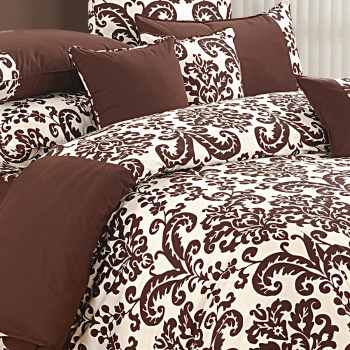 There will no longer be any wrinkles and no need to make your bed over and over again. 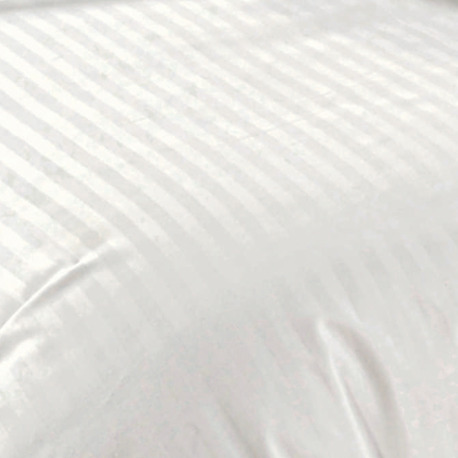 You can buy our White Fitted Bed Sheet from our online selling portal Swayamindia.com and pay by cash. Our bed sheet is available in three different sizes i.e. Single, Queen and King. Our bed sheet is ideal for thick mattresses, to give it the neat look and completely easy to maintain. Our fitted bed sheets can fit mattresses as thick as 4”-10”. 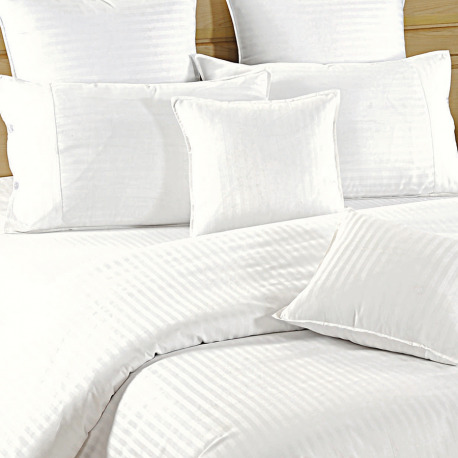 Our White Fitted Bed Sheet will add the serene and pure aura to your bed room, as pure and chaste as the white color. 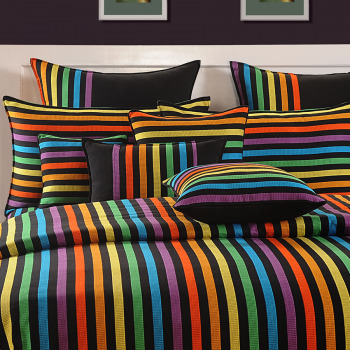 You can always get a customized bed sheet from us. You simply have to fill up a form in our website then our team will get in touch with you soon. 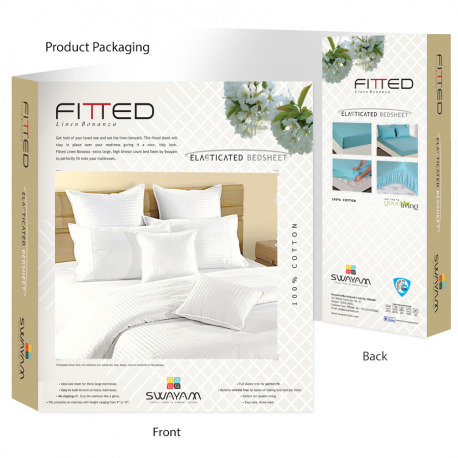 So enliven your bed room with purity and freshness and buy our White Fitted Bed Sheet from our online selling portal Swayamindia.com. Our delivery is Free and fast, delivering your product in just 5-10 days!